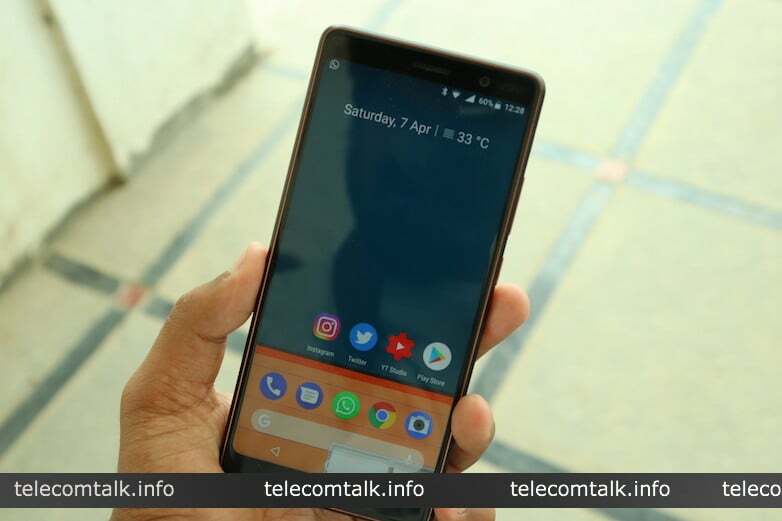 When it comes to buying a mid-range smartphone in India, presently, companies really don’t have a lot of devices coming at the price point of Rs 20,000 to Rs 25,000. Currently, there are two phones in this price segment which are getting a lot of attention from experts as well as the common public. The smartphones we are talking about here are the recently launched Nokia 7 Plus and the Asus Zenfone 5 (2018). The latter is expected to launch in the first week of May 2018, while the Nokia 7 Plus will be available during the same time (April 30). The Nokia 7 Plus which was recently launched in India by HMD Global has been priced at Rs 25,999 for the 4GB RAM and 64GB storage variant. 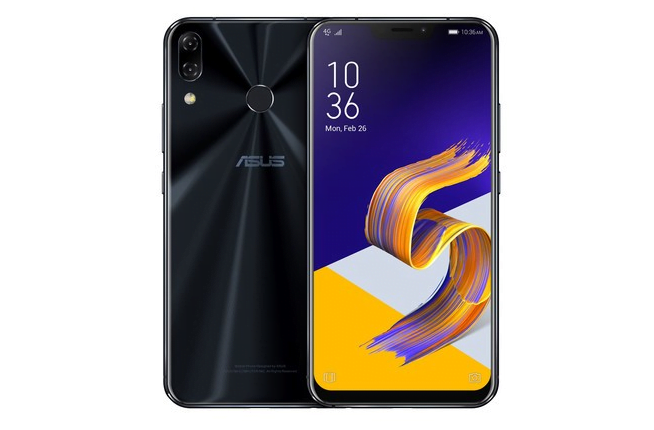 On the other hand, the Asus Zenfone series which is known to be a bit higher price than its other competitors and is expected to come at Rs 24,999 for the 4GB RAM + 64GB storage, and Rs 26,999 for the 6GB RAM + 64GB storage variant. The Nokia 7 Plus has a 6-inch IPS LCD display with Full HD+ resolution, 18:9 aspect ratio, bezel-less design and also comes with Corning Gorilla Glass 3 protection to keep off scratches. Although, Nokia claims that the phone has a ’bezel-less’ design the bezels on the phone are certainly bigger than on the Asus Zenfone 5 (2018). The latest flagship by Asus offers a 6.2-inch IPS LCD display with Full HD+ resolution, bezel-less design, and Corning Gorilla Glass 5. It is worth noting that Asus Zenfone 5 might be the only phone in this price range to pack 95% DCI-P3 colour gamut. The Nokia 7 Plus comes with a 12MP+12MP dual camera setup on the rear end and has an advanced focusing system called the dual-pixel autofocus. The phone can easily record 4K videos at 30fps. As for the front camera, the Nokia 7 Plus has a 16MP sensors with f/2.0 aperture and can record HD videos as well. Moving onto the Asus Zenfone 5 (2018) the phone has a 12MP+8MP dual camera setup. The Asus Zenfone uses phase detection autofocus for its focusing abilities. The front camera on the phone is an 8MP shooter with HD video recording enabled and has an aperture of f/2.0. The rear camera of the phone also allows for 4K recording at 30fps. 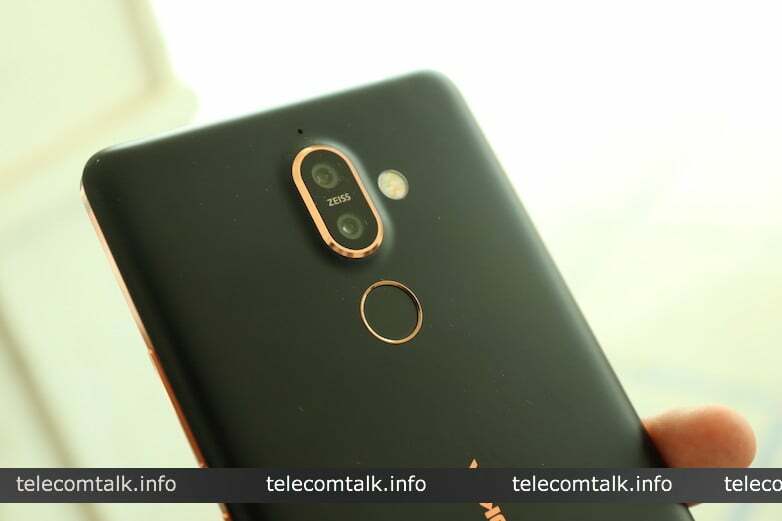 The Nokia 7 Plus takes the lead when it comes to processing power by sporting a Qualcomm Snapdragon 660 SoC, the Asus Zenfone is not left very far behind the Nokia with a Qualcomm Snapdragon 636 SoC. A difference is seen in terms of variants being offered by both the phones. The Nokia 7 Plus comes only in a 4GB RAM and 64GB storage configuration, the Asus Zenfone 5, however, comes in a 4GB RAM and 64GB storage, as well as, 6GB RAM and 64GB storage model. Speaking of the software of the phones, Nokia is shipping phones with the stock Android while the Zenfone comes with ZenUI customisation over the stock Android UI. Both the phones come with Android Oreo 8.0 out of the box. For power, the Nokia 7 Plus packs a powerful 3800mAh battery. The Asus Zenfone 5 (2018) has a slightly less powerful 3300mAh battery. The Nokia 7 Plus takes the win in this competition between the mid-range smartphones with its powerful processor, ZEISS optics lens camera and overall impressive performance. It will be interesting to how Asus prices the Zenfone 5 in the Indian market. Nokia keeps their bootloader locked. That same ROM will power the device till the very end. No custom recovery so not even Xposed modules. What’s the point of Android then ? lol Gsmarena shows that the Zenfone 5 supports LTE cat 12, 3CA 600Mbps, and cat 12 LTE supports 4×4 MIMO on 1 carrier.